We’re officially kicking off the season with one of the most engrossing introductions to an anime setting. 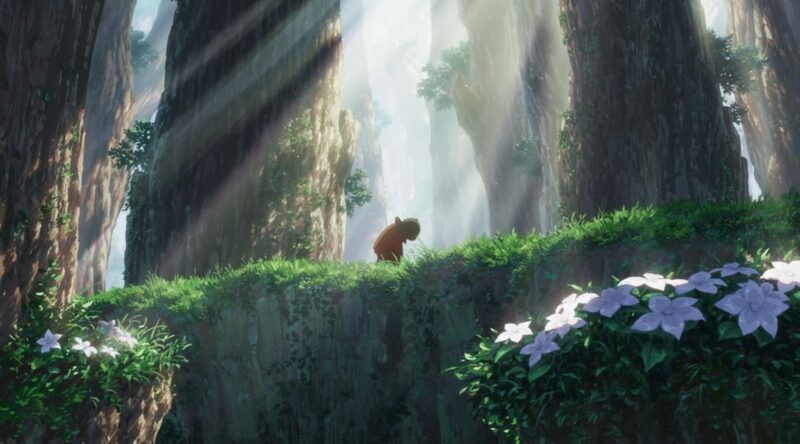 While manga readers have warned people of the dangerous elements lurking deeper into the series, there’s no denying that the first episode of Made in Abyss was spectacular. Let’s dig into the focused vision that has made that possible, the strengths of its design work, and obviously some of the interesting creators involved.